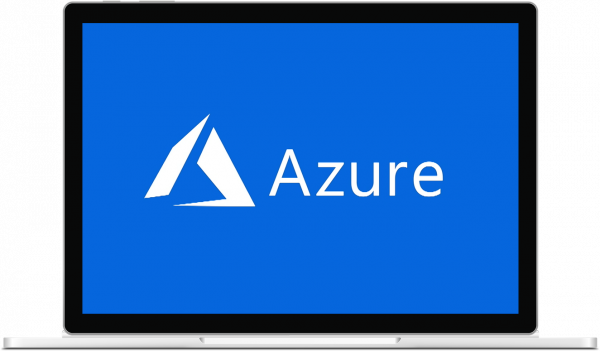 Microsoft Azure is a continually growing set of cloud-based services that help your company stay relevant in an ever-changing global marketplace. It provides the ability to build, manage, and deploy your applications at scale and worldwide. It’s the cloud for all- accessible to every business, large and small, new and old. Cloud computing is servers, storage, databases, software, analytics, and other services provided over the Internet. Provides the scalability and flexibility to replace the need for on-premise infrastructure and services and organizations of all different sizes. The “pay when you use it” consumption model keeps costs in line with actual use of resources, and spread out over time. Infrastructure as a service (IaaS) – similar to renting the usage of IT infrastructure. Servers, networks, licensing, etc. is rented from Microsoft and paid for when it’s on and available. Removes the additional costs of backup, redundancy, utilities, and physical hardware when compared to on-premise infrastructure. Platform as a service (PaaS) – Uses IaaS as a framework through which to enable development and hosting of applications, either web or mobile. This reduces the need to setup and manage the required infrastructure otherwise needed for this type of functionality. Dynamics 365 for Finance and Operations is an example of this. Software as a service (SaaS) – Takes an application, typically built with PaaS tehnology, and presents it on-demand and as a subscription basis. The provider typically provides maintenance to the infrastructure and the application. 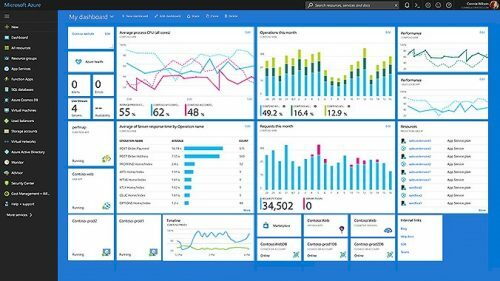 Dynamics 365 for Sales is an example of this. Cloud computing allows even the smallest organizations to benefit from the tremendous amount of offerings and investment provided by Microsoft. Pay-as-you-go type services make sure that you only pay for what you use. Instead of paying to cool a server room and make sure you have multiple redundant data lines to your office, these services are all included in cost per hour / cost per transaction type model. Infinitely scalable. No more buying expensive infrastructure scaled for your busiest time of the year. Microsoft Azure allows you to change sizing on the fly to easily scale up when you need and scale back down when you don’t. Ready to get started with Azure?